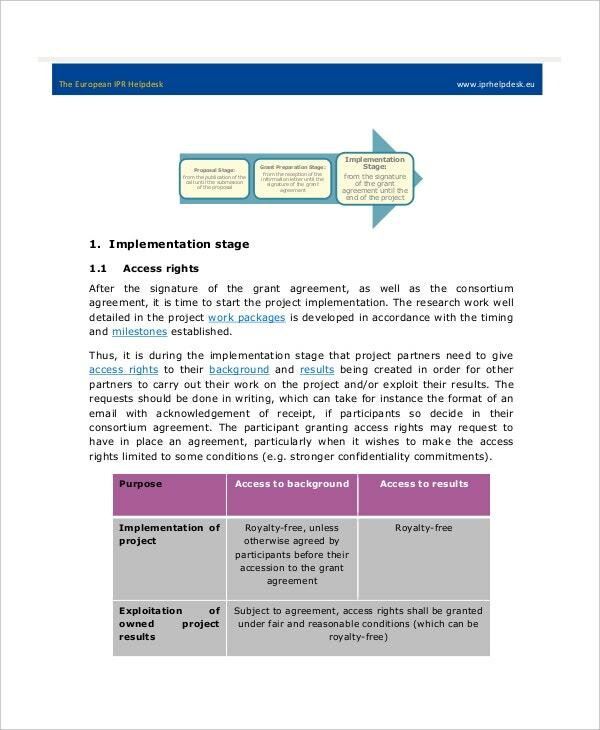 The last step in the successful completion of the project is the implementation stage. The presentation of this stage is very vital for the investors to know in which way the money invested by them is going to get channeled.You can also see Project Documentation Template. 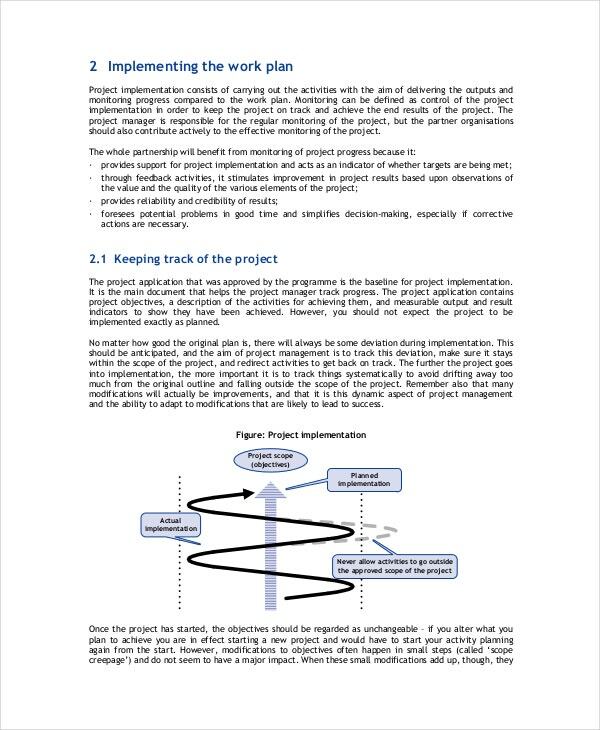 Project implementation template gives a structure in which the manager can put across the details in the best possible way.since the structure will have all necessary sections already in place, the manager will only have to fill in the information of the Project Template. The plan of the project is a very important thing to be followed. If a project does not proceed with a given fixed plan, then it becomes very haphazardly placed. 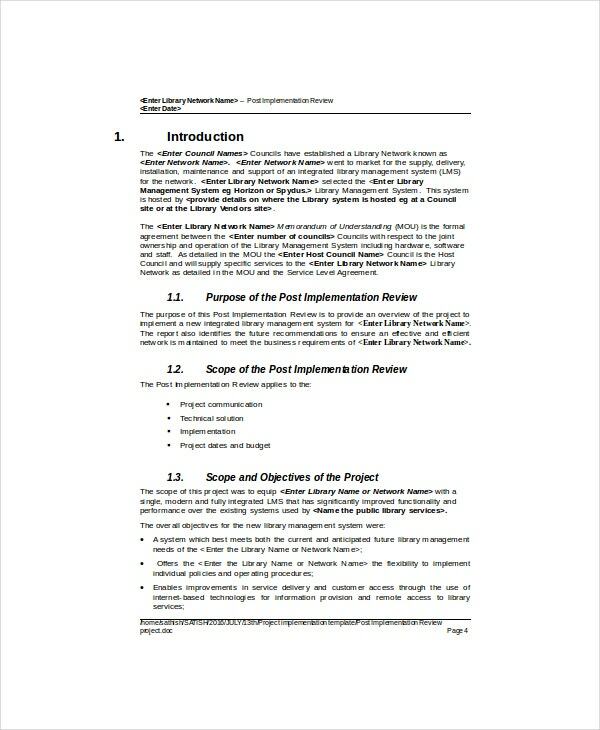 The implementation of the plan template deals with using and referring to the plan that had been previously made. It deals with the modification and alterations during the implementation to check whether the project is progressing in the right direction or not. Resources are the requirements of the project that is pre- defined before a project is made. 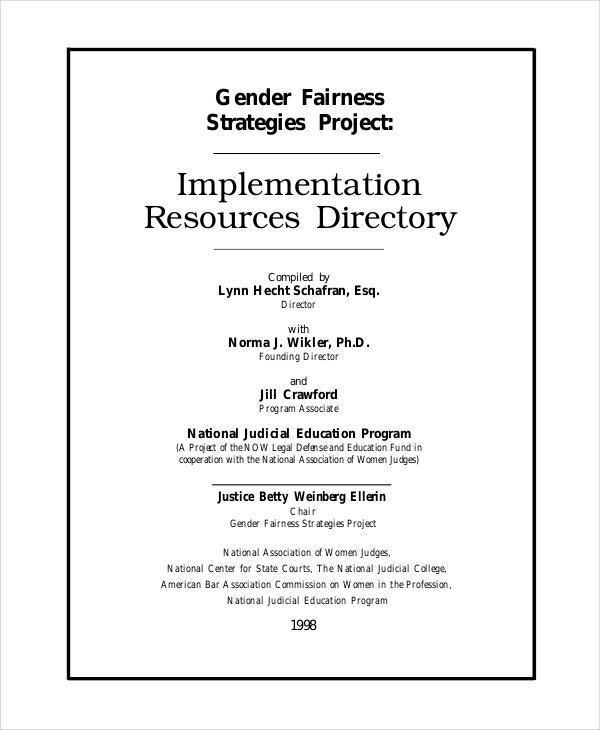 When it comes to implementation of the resources, then this template deals with taking care of the resources that have been implemented and that need to be implemented. It simply takes care that there is no delay, and there is no resource left out or left behind.You can also see Project List Template. The strategy of the project deals with the aims and objectives of the project. This template deals with the strategies that are being made to reach the goal that had been planned. The aim of this template is to make sure that the project does not lose track of what has to be done. The implementation of strategies also helps in keeping a check on whether the project is proceeding with a good speed and cuts down unnecessary modifications. The project that has been made definitely has an agenda, and the motive of the project implementation template is to keep a check whether the outcome and results of the project has been implemented or not. With the help of this template, the worth, value and the identity of the project upholds. 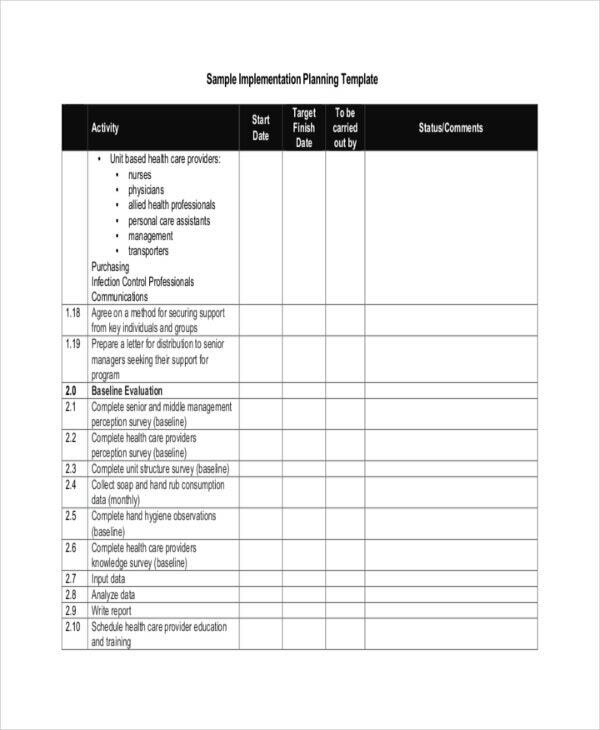 > How do I Create my Own Project Implementation Template? It is very easy to create an implementation template on your own. You need to simply take care of the type of implementation template. You can make your template in a word document or a notepad or an excel spreadsheet. Punch in the project, the topic of the project Report template and proceed with further information. Make sure you punch in the objective of the project, what are the implementations done, and the ones in progress. This will help you finish your project on time and in a much organized way. > What Benefits do I have if I Use Implementation Templates? There are a number of benefits for using implementation templates. At first you get to know whether your project has a chance in the market or not, since your implementation templates and schemes shall help you with the successful implementations. You get to inform your bosses that your project exists. 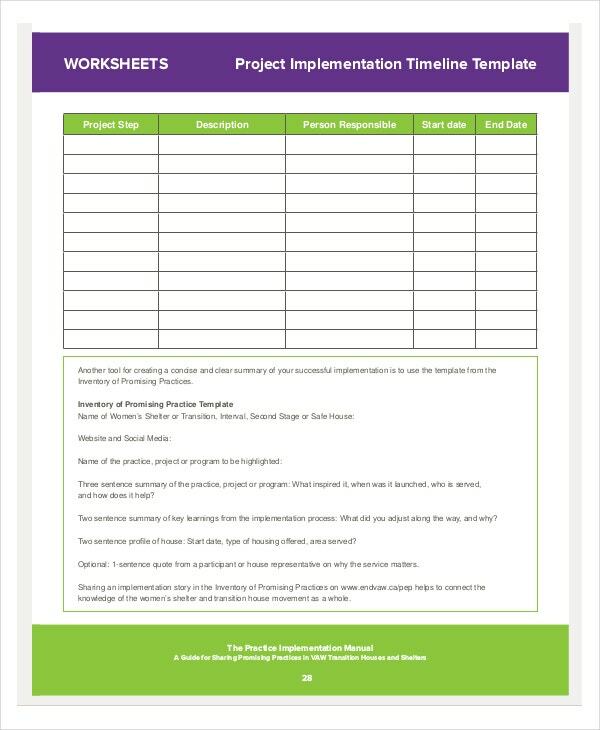 With the help of implementation template, you do not only complete a given project, but you also give it an identity. Your employees remain updated with future as well as past projects because of implementation templates. > Who Can Use Implementation Templates? 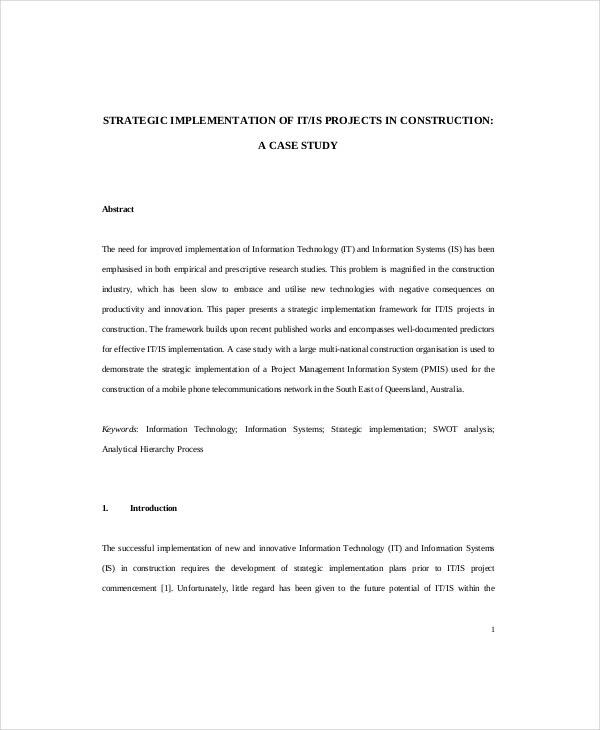 The implementation templates are actually used by the senior staffs and employees since they need to run the project overview template and the other employees have only a certain portion of work to be done. Implementation other than that can be used by common people such as students and teachers as well for personal use. 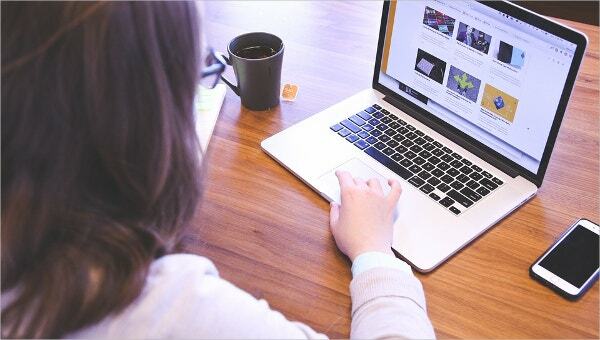 With the help of implementation templates, people have generated work process faster. They have been guaranteeing a 99% success of our professionally designed templates. When it comes to compatibility, then our templates are very flexible. They are not only available in all formats, but also compatible with all version of browsers.